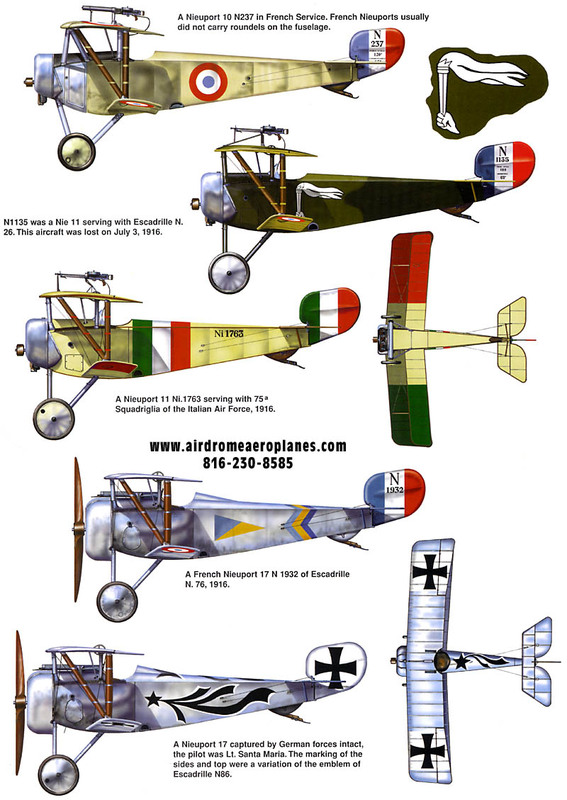 The Nieuport 24 was an attempt by the Nieuport firm to prolong the success of its line of sesquiplane fighters. It is believed that the prototype's tale surfaces had caused problems either during manufacturing or flight-testing. While the design of the tail surface was being revised, a Nieuport 24 was fitted wit the tail and balanced rudder of the standard Nieuport 24bis. The American AEF purchased 287 machines for use at their training schools in France. 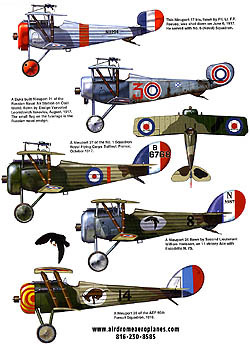 These were used as fighter trainers and served with the 31st Aero Squadron. 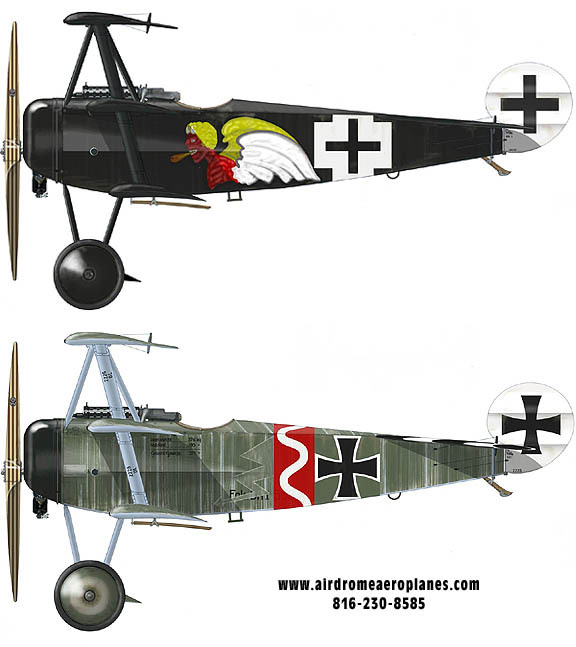 The Nieuport 24 was the immediate successor to the Nieuport 17 but incorporated a number of changes. 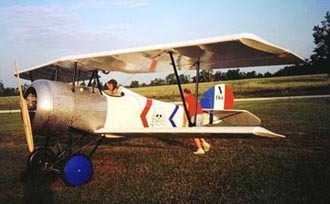 The Nieuport 24 was better streamlined with rounded (instead of flat) fuselage sides, provided by means of horizontal stringers. The tail had a curved leading edge and a small fin with a rounded, horn-balanced rudder. The type was used in limited numbers with the French Flying Service. 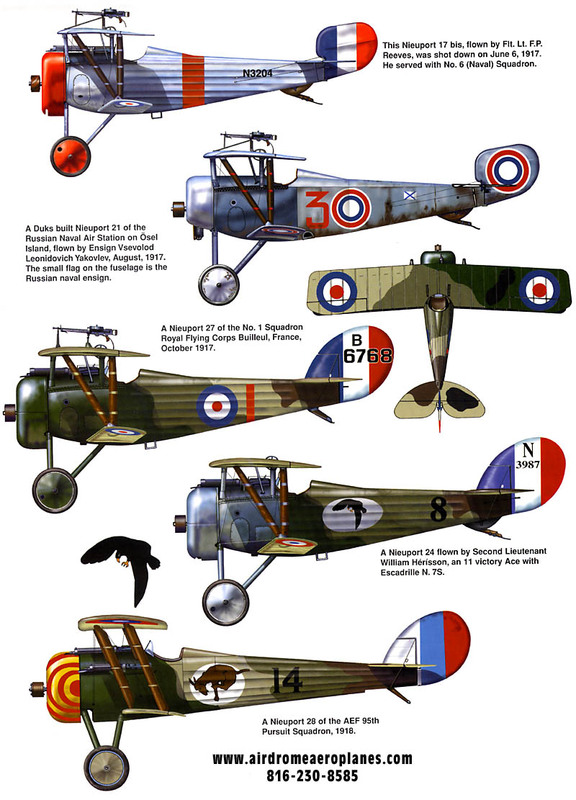 The Nieuport 24 was put into use by the allied air forces in 1916. It had very good flying qualities and was particularly known for its excellent rate of climb. The maximum speed was 185 km/hour and was also used by the Belgian Air Force. Engine mount comes welded and ready to install. 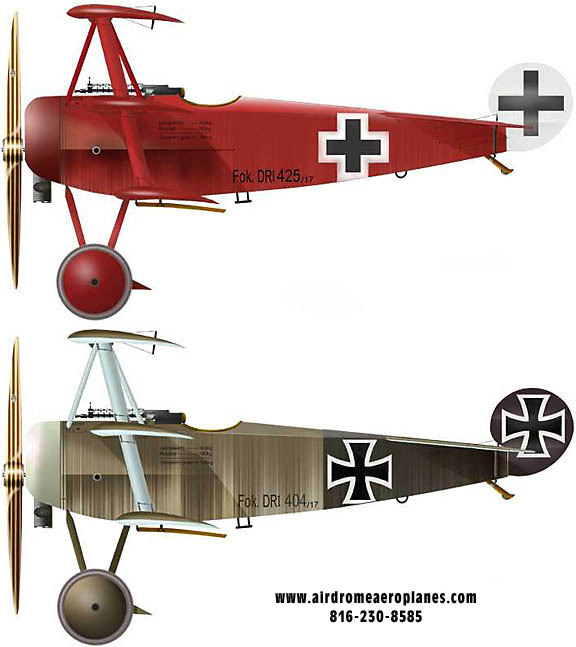 The Airdrome Airplanes full scale NIEUPORT 24 can be constructed using normal hand tools consisting of hacksaw, hand drill, file, pop rivet gun, wrenches, and hand nico press tool. Area required for construction should be approximate the size of a single car garage.